a specific mode for the PC that minimizes the resources other background tasks have at their disposal, giving the game all of the resources your PC can spare. My colleague Brad Chacos has outlined what Game Mode does for your PC. 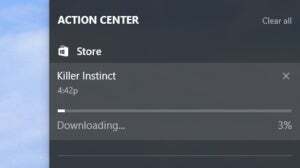 The Windows Game Bar now supports 17 more games in fullscreen mode, including Battlefield 3, Call of Duty Black Ops 2, FIFA 14 and FIFA 17, Rocket League, and more. 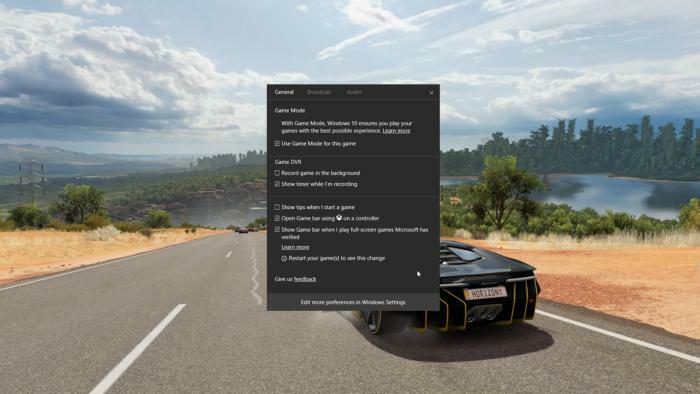 Microsoft has consolidated gaming controls for Game Bar, GameDVR, and more into a Gaming section in Windows 10’s Settings. 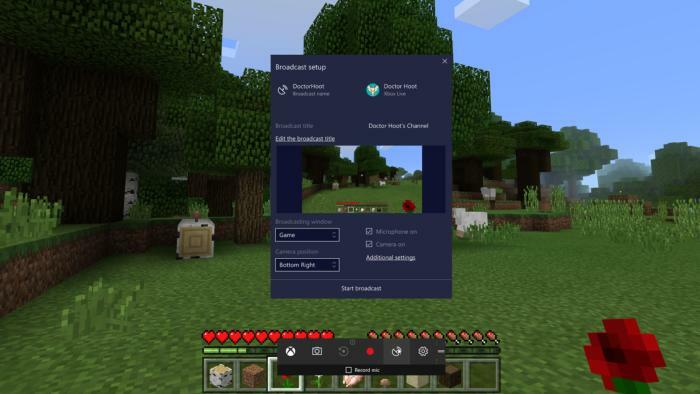 Microsoft bought Beam and its livestreaming technology last year to take the games you’re playing on Windows 10 and the Xbox and broadcast them to others on the Internet. You’ll be able to trigger the Game Bar (Win + G) and show others how fast you can drive in Forza Horizon 3. 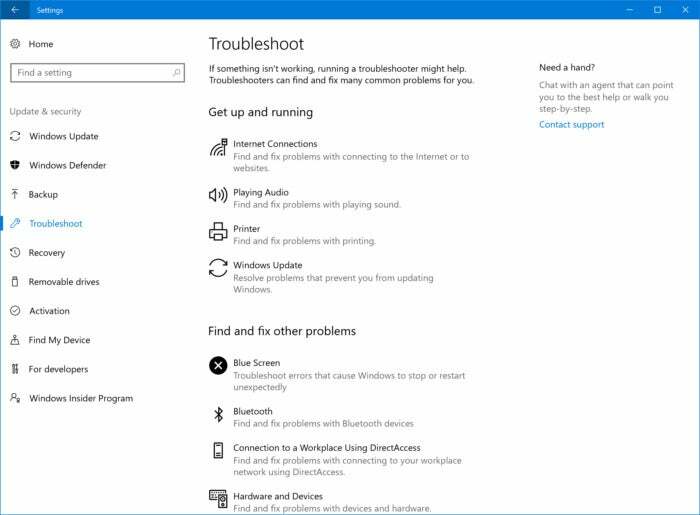 Blue light support, which removes the blue colors your display produces late at night so as to help prevent insomnia. 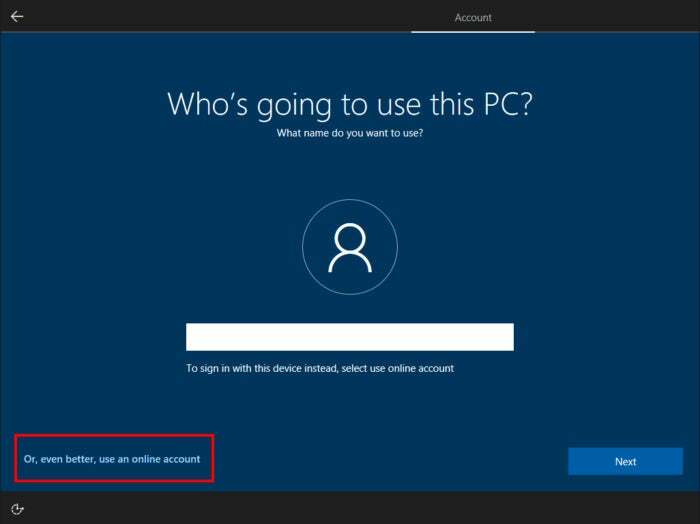 If you use the Hyper-V feature to create virtual machines, you can now resize the window and the guest OS will rescale the resolution appropriately.